In case you somehow missed it, Prince Harry married the love of his life, Meghan Markle, in a gorgeous ceremony this weekend. The happy couple tied the knot at Windsor Castle. Their wedding was watched by millions of people all around the world, and it was a truly beautiful day. Today, Harry and Meghan, the Duke and Duchess of Sussex, released three official wedding photographs — and they’re stunning. 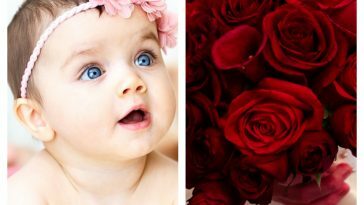 The royal family shared the three photographs on their social media accounts. The first one features the Duke and Duchess with their full wedding parties — parents, siblings, bridesmaids, and page boys. The second official photograph shows Meghan and Harry posing with all the kids in their wedding party. The bridesmaids and page boys are absolutely adorable! 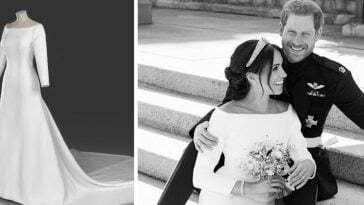 The third photo is of Harry and Meghan, looking absolutely gorgeous in their wedding attire. The two are sitting on the steps of Windsor Castle, and they couldn’t look more excited to be married. Even though there are only three official photographs, there are a lot of other “unofficial” photos that the royal family has shared. All of the pictures shared to the royal family’s social media accounts are beautiful, and they document the wedding day perfectly. Everyone who watched the royal wedding could see how absolutely in love Harry and Meghan are. Throughout the ceremony, they kept stealing loving glances at one another. Prince Harry actually got pretty emotional during the wedding. He definitely felt the weight of the moment, and he couldn’t help but shed a few tears. After the ceremony, Meghan and Harry got into a carriage to greet their adoring fans. 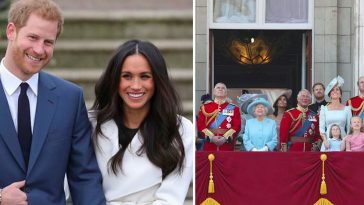 They were met with cheers and well-wishes from people visiting Windsor from all over the world. 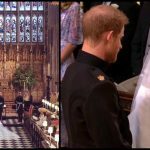 After the carriage processional and the official photograph session, Harry changed into a tuxedo and Meghan swapped dresses, and they made their way to the intimate reception. Meghan’s second dress was a little less traditional than her first, but it was still classy and elegant. The simple dress worked perfectly with Harry’s tux, and the two of them looked like an old Hollywood couple as they get into their vintage Jaguar. 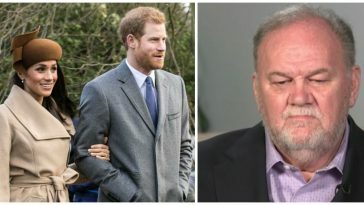 Although the royal wedding just happened, people are already starting to speculate about when Prince Harry and Meghan Markle will start a family. Hopefully they have some little ones soon — then Prince George, Princess Charlotte, and Prince Louis will have some cousins to play with! Did you watch the royal wedding this weekend? 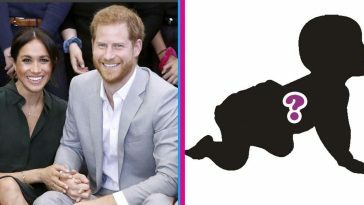 Don’t forget to share this article if you love the Duke and Duchess of Sussex!